The Hyland Organization for Rakghoul Neutralization (T.H.O.R.N.) 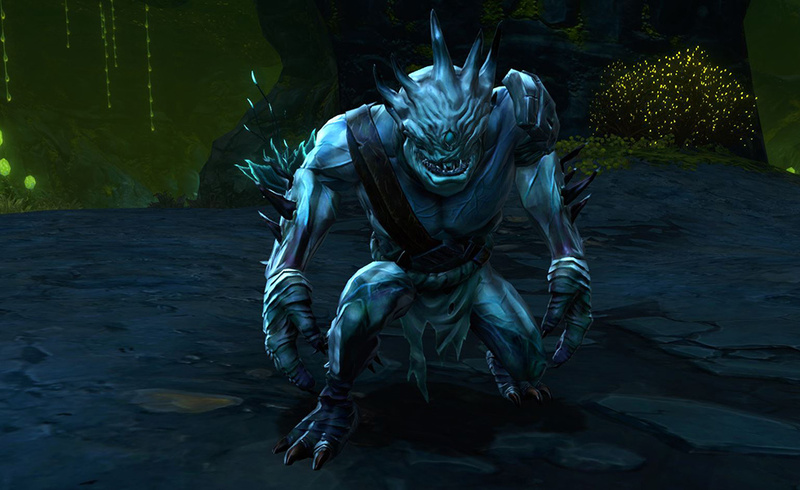 has issued an official level-2 emergency alert concerning an outbreak of the Rakghoul plague on Alderaan. Quarantines have been put in place to restrict traffic of the plague off-world, but exceptions will be made for individuals with priority clearance. T.H.O.R.N. is recruiting qualified volunteer emergency responders to travel to affected areas to combat the spread of the Rakghoul plague. More information about the outbreak can be found by checking the News Terminals on the Republic or Imperial Fleet! T.H.O.R.N. wishes to remind you that plague symptoms can be treated if they are identified in the early stages of infection. Whether or not you have travel plans, please consult your nearest trusted medical supply droid and get vaccinated! 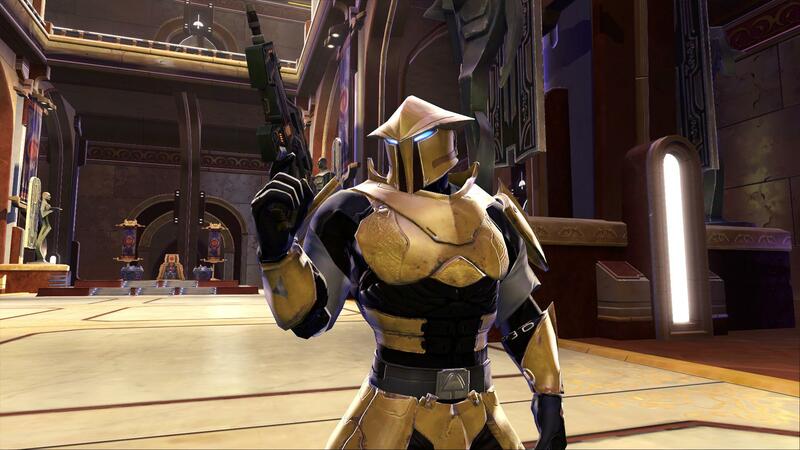 Enjoy a full week of double rewards, including XP, Command XP, and much more! 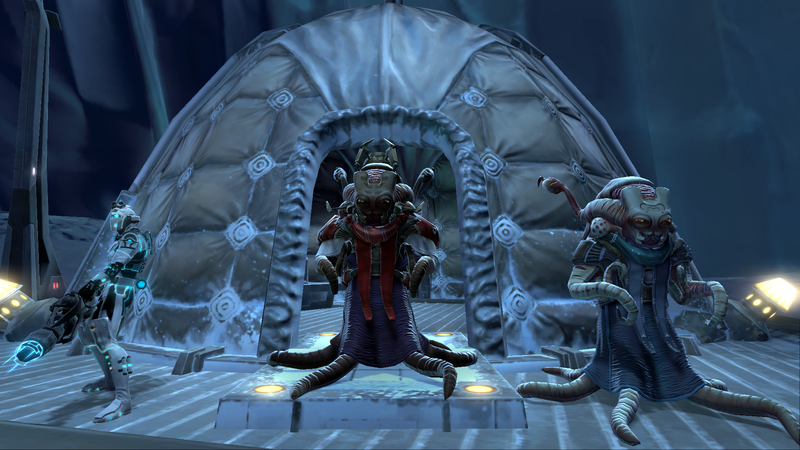 Explore Ilum's contested area in the Western Ice Shelf to uncover the mysterious purpose of the Gray Secant, an enormous ancient Gree starship. Get ready to face a powerful opponent that awaits you at the center of this ancient vessel. Visit the in-game News Terminal located on Carrick Station in the Republic fleet or Vaiken Spacedock in the Imperial fleet to get started on your adventure!